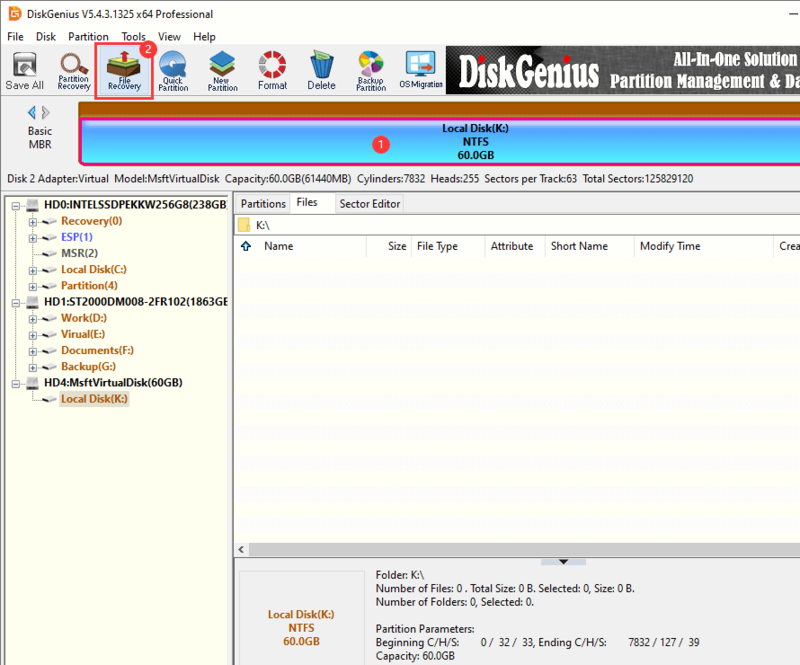 DiskGenius offers full flash drive data recovery solution. It is complete DIY data recovery software – so you can easily and quickly recover your lost data from flash drive due to deletion, formatting, logical/human error, virus infection, file system crash, etc. The storage gadgets previously are accessible with a larger size. Nowadays, the storage gadgets are little, and highly portable and can be carried to everywhere. This has been achieved largely due to the evolution of different kinds of flash drives that are being used widely. Flash drivers are largely used in the flash drives, memory cards, iPods and portable gadget for saving and transferring data between digital devices and computers. You can store a big amount of data on flash drives and its capacity from Megabytes to some gigabytes. The easy plug and play aspect and simple carrying of the device have made it wanted choice among many people. There are different other reasons that may make your flash drive unresponsive or corrupt. This may happen either due to physical corruption or logical corruption. Some general physical corruption problems are broken connectors and stems, dead drives, NAN gate, or broken circuit, not accessible, need to format and dead drivers, etc. Insert the flash drive into the USB port of your PC. Go to My Computer> Removable Disk Icon. Right touch on the removable disk icon and open its properties. Click on check now key. You will be given 2 check disk choices. "Mechanically fix file system problems" and scan for and try recovery of bad sectors." Click begin. This will start the scanning process. Click close after the scan is done. Data backup is no doubt the top technique of avoiding data loss, but the common trend has been that the user does not back up the flash drive data, and in case of a logical issue, ends up losing data that is vital. In such a condition, the user needs the support of professional flash drive data recovery software to get back the lost data. Just download and install DiskGenius on your computer, open it. Step 2 Choose the flash drive and click "File Recovery" button. 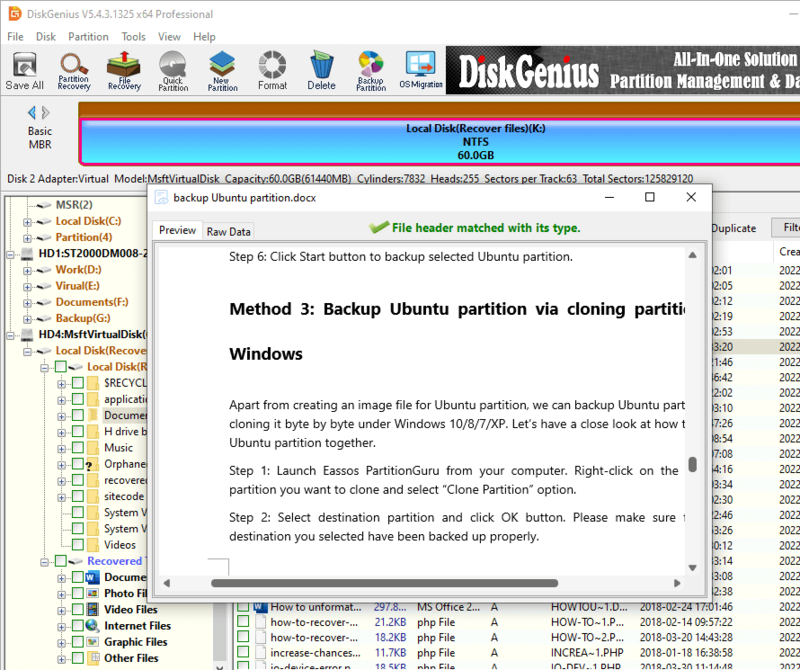 After running DiskGenius on your computer, it will list all drives and external devices on this computer. Choose the flash drive to start recovery, then click "File Recovery" button. Step 3 Scan the flash drive to find lost data. Click "Start" to scan the flash drive to find lost data. Step 4 Preview and recover lost data. Once the scan is finished, just preview and recover your data.